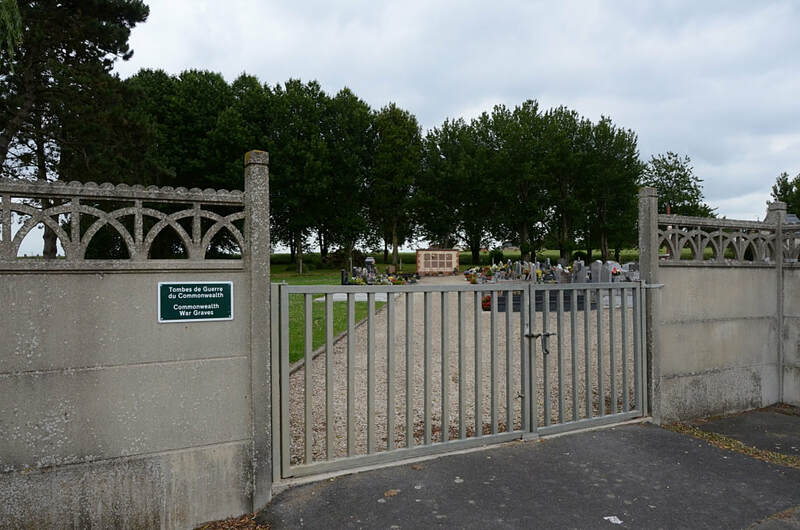 Gonnelieu is a village and commune in the Department of the Nord, which was the scene of severe fighting during the Battle of Cambrai, 1917. 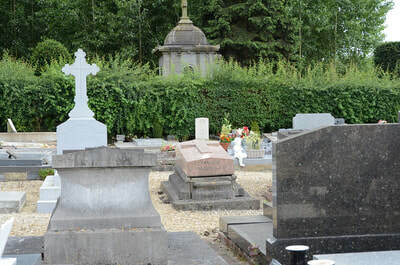 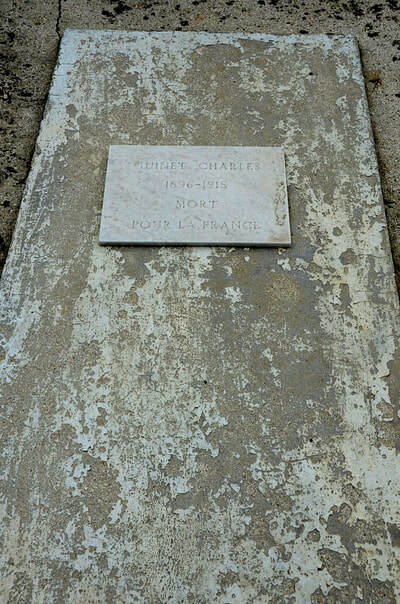 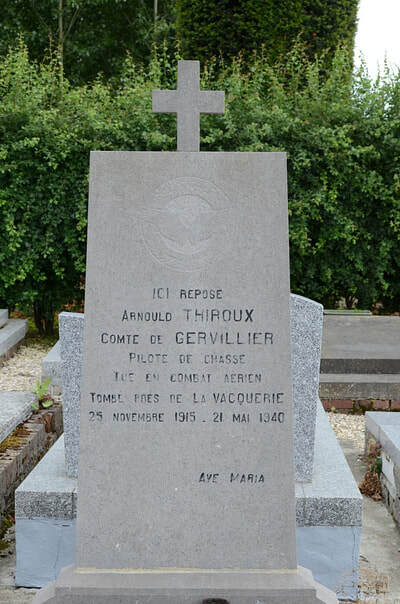 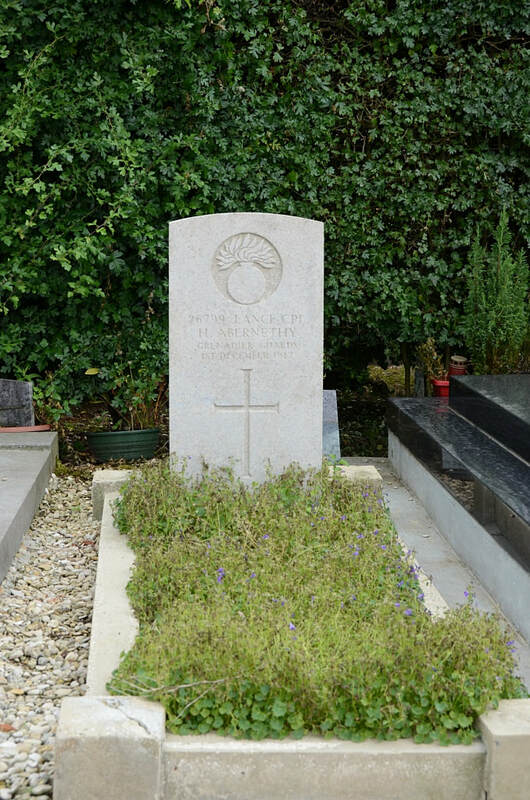 The graves of seven soldiers from the United Kingdom, buried in the Communal Cemetery in November, 1917, were destroyed in later fighting and are now represented by special memorials in Villers Hill British Cemetery, Villers-Guislain; but the grave of one soldier from the United Kingdom who fell on the 1st December, 1917, is still to be found against the middle of the South wall. 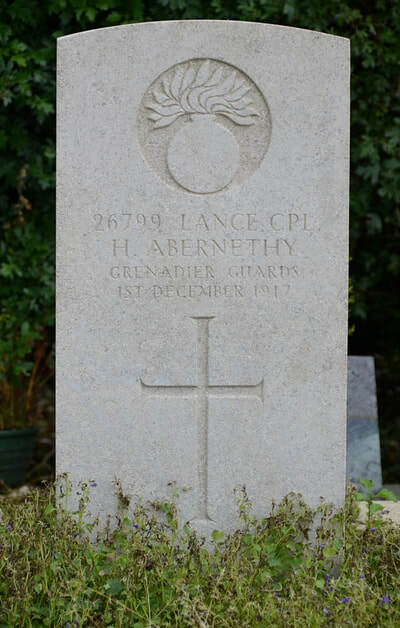 25799 Lance Corporal H. Abernethy, 4th Bn. Grenadier Guards. 1st December 1917.